This is my first ever BIG as in IMPORTANT cake! It’s from 2005! My friend Michi founs a picture of a white chocolate and fresh raspberries. The original had white chocolate curls, wer tried various options but the one she and Marc liked best was white chocolate buttons. My mum made the cakes. 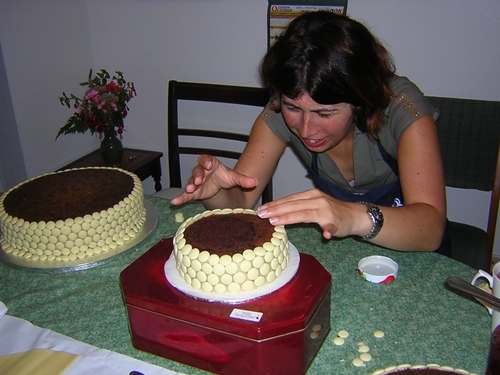 She tried 4 different recipies and then refined the winner! That was a great tasting cake. 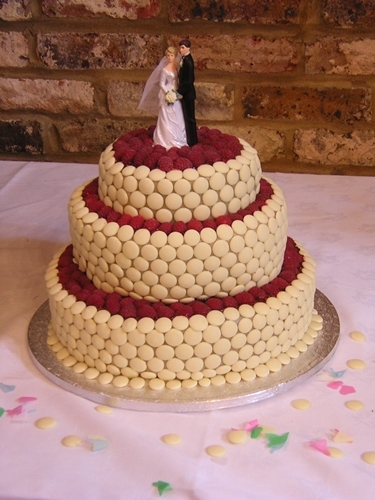 We covered the cake in marzipan and white chocolate buttons and then assembled the rest at the wedding. 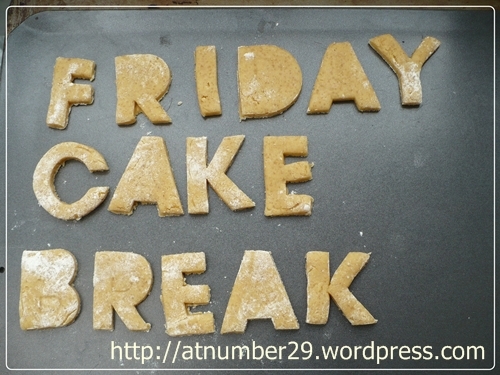 oh my, that cake is absolutely amazing. i bet it taste delicious too.